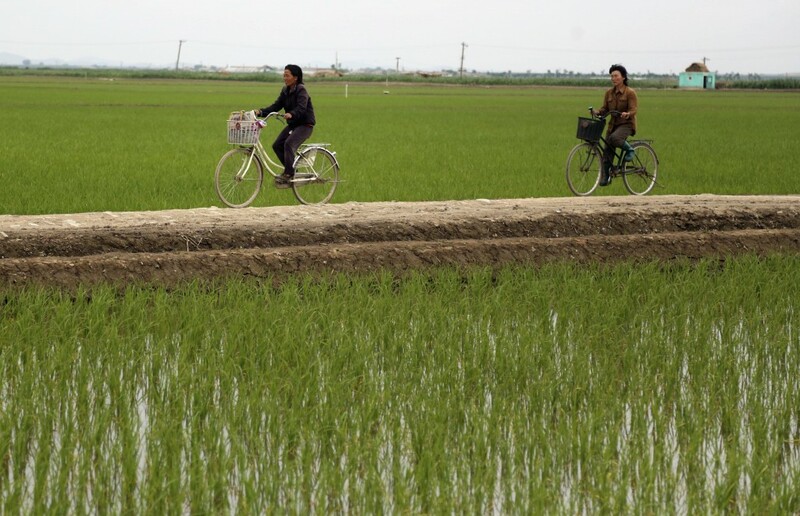 SARIWON, North Korea (AP) — Away from the political developments that have rocketed their country back into the international headlines, North Korean farmers are preparing for the summer season with hopes the relatively good conditions they have had so far this year will hold until the fall harvest. 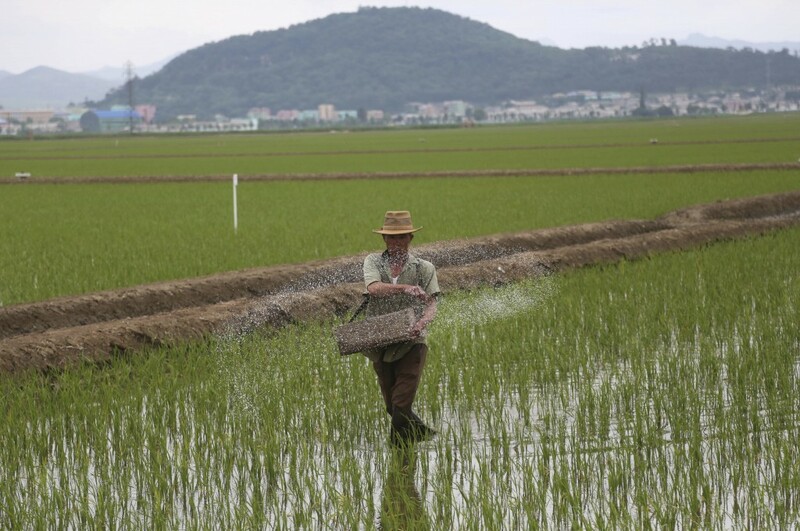 "The situation right now is good," said Kim Song Ryong, chief engineer of the Migokri Cooperative Farm in Sariwon, a city about 80 kilometers (50 miles) south of Pyongyang, the capital. 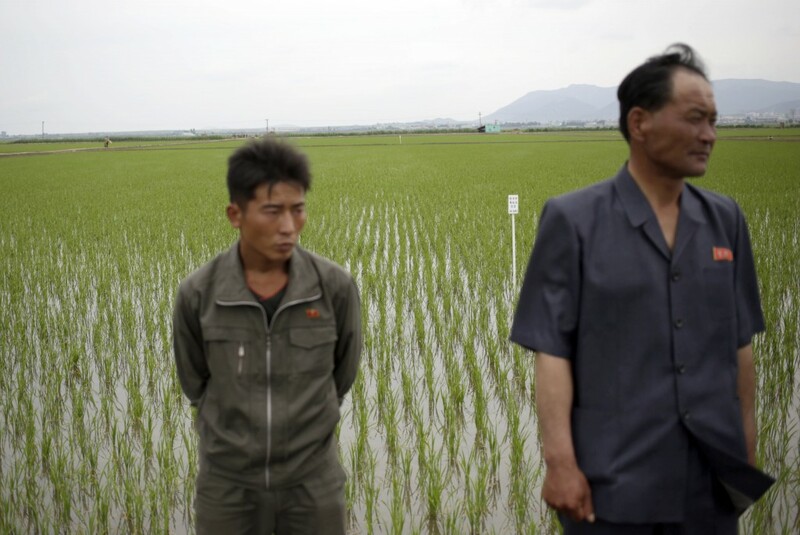 Migokri is one of the larger and more mechanized farms in North Korea, with about 1,850 farmers and support staff. Its sprawling paddies are now covered with the light green of freshly transplanted rice plants, still only about knee high. Though decidedly modest, the farm has its own living areas, stores, schools and other facilities. 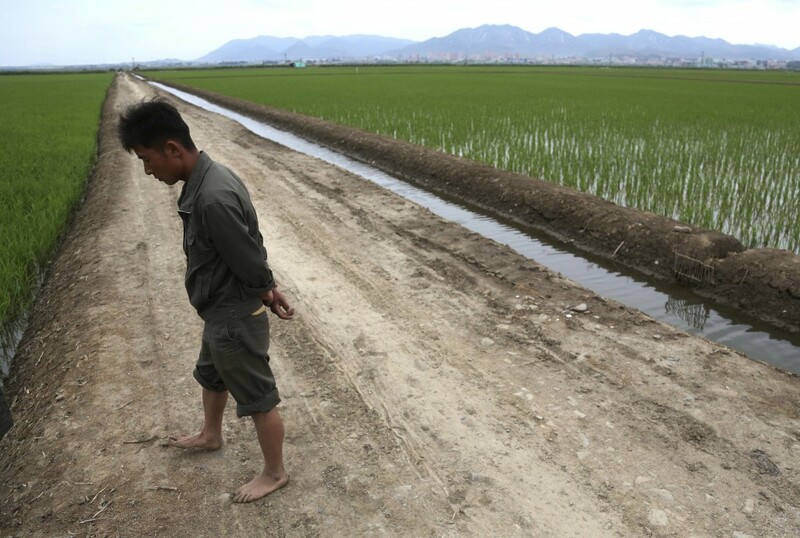 Feeding a nation of about 25 million has always been a tall order for North Korea's agricultural workers. Shortages of fuel and fertilizer are not uncommon, and finding spare parts for tractors and other equipment is always a challenge. With most of the country covered in mountains and a government policy of strict self-sufficiency, every available nook and cranny is put to use growing something. Since rice requires flat land, corn is the crop of choice in places that are hilly. Where the weather is too cold, it's often potatoes. Kim told The Associated Press on Wednesday that Migokri produces everything from peaches to cucumbers. With the advantage of having mechanization that is still out of reach for farmers in more rural areas, where oxen are the rule, Kim said his rice paddies can produce 10 tons per hectare. But he acknowledges he also has some more traditional help. 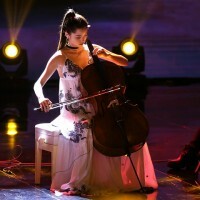 Just recently, he said, the farm released 100,000 snails into the paddies to eat rice-destroying insects.